I met with a potential volunteer this week. We met for coffee and discussed her excitement about our new organization and ways she may be able to contribute. After that, I asked her about her experience so far in preparing for her 9-month-old baby and for parenthood. She shared with me about how she and her husband took multiple childbirth preparation classes, a breastfeeding workshop, and a newborn care class. She researched everything she thought she needed to know far beyond what she thought was probably “normal.” Yet, in her diligence to prepare for the arrival of her baby, no one (and no workshop) prepared her for what happens next… parenthood! I have never had the privilege of participating in a PEPS group myself, but a good friend told me about this organization, and the incredible model they had created for families in Seattle. I immediately knew that this was a fit for my vision for Building Villages. We know that supporting parents is foundational to the healthy development of children. Parenting is the most important job we will ever have, yet we’re often left to navigate it on our own. We all do the best that we can, but how great would it be to have access to tools, information, and support? How about a community of other parents in the same boat to share with and learn from? This is why we have set out to build our village. As the founder of Building Villages, it is my intention to grow an organization that will meet every parent where they are in their journey, and provide support to help them be their best. Building Villages is about inspiring family wellness, investing in the early childhood experience, and creating community. I have long dreamed of providing a venue where parents can find refuge and know they are not alone in this amazing, hard, and completely encompassing journey of parenthood! And that is where PEPS came in. I have never had the privilege of participating in a PEPS group myself, but a good friend told me about this organization, and the incredible model they had created for families in Seattle. I immediately knew that this was a fit for my vision for Building Villages. How could I NOT glean the knowledge and expertise gained from years of implementing these impactful, meaningful, and life-changing programs? And so our journey to become a PEPS network organization began. I am thrilled and honored to be able to bring PEPS programs to Idaho, and my community as a PEPS Network organization. Building Villages believes that the well-being of a community is enhanced when all parents have access to support and children’s earliest experiences are positive and healthy. We are now working in Idaho to empower families to adopt skills, tools, and a community of support that will positively impact the development and long-term health of their children. 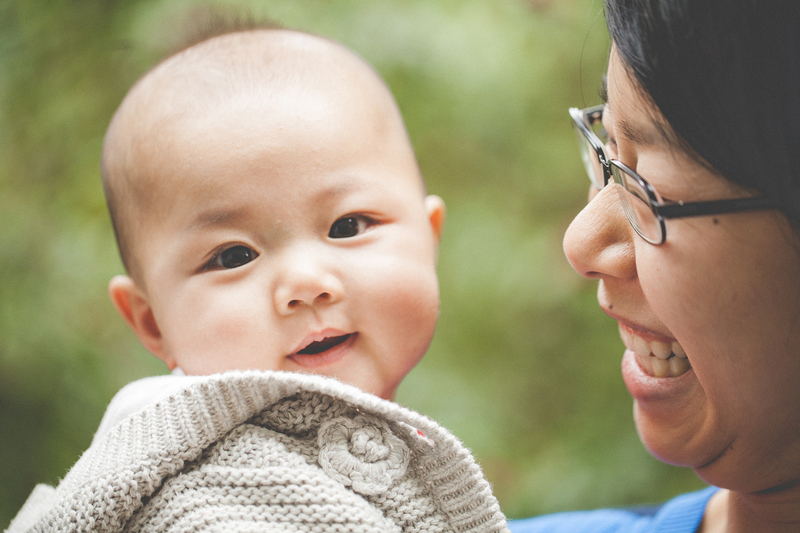 Through our work, we will foster meaningful social connections for new parents, and offer tools to help families navigate parenthood and build a strong foundation for a healthy family environment. Why? Because parenthood is hard, and important – and no one should have to do it alone. Programs that impact the lives of children and families have an opportunity to improve lifelong health and community outcomes — why wouldn’t we? And… because every family in our community should have the foundation to nurture happy, healthy children who grow up to be happy, healthy adults. With the community behind us — our village — we will develop impactful programs to educate, empower, and cultivate community for families in the Treasure Valley. We are thankful to have a strong mentor organization like PEPS to guide us along the way. Carina Davio is Founder & Executive Director, Building Villages. Since having her children Greyson and Emilia, Carina has become passionate about peaceful parenting, and promoting wellness in families at the early stages of their journey. This passion has led her to creating Building Villages to nurture and grow her vision. She aspires to build an organization that will become a staple in our community, will meet every parent where they are in their journey, and provide support to help them be their best. She hopes to offer parents an accessible resource in times of strength, and a safe place to land in when times are difficult. As we all know, navigating parenthood is often difficult. Carina has a bachelor’s degree in Public Relations, and a master’s Degree in Organizational Development and Adult Education, both from the University of Idaho. In addition to her education, Carina’s career has offered her extensive experience in grant writing and program development. Carina is a certified Gottman Educator and a certified Positive Discipline Educator.